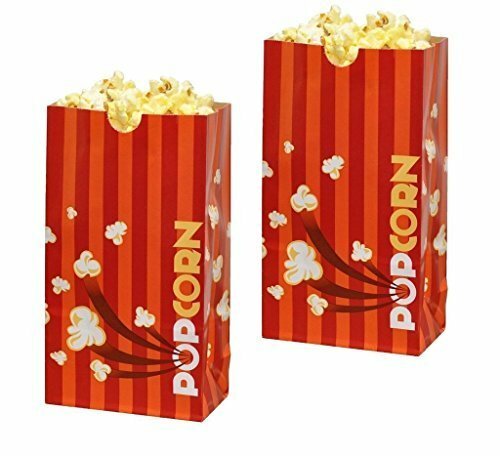 Eye-catching contemporary orange design popcorn bags. The bags are FDA-compliant and are manufactured using a heat-sealed bottom to prevent leaks. They are also grease resistant to keep the butter topping from coming through the bags. 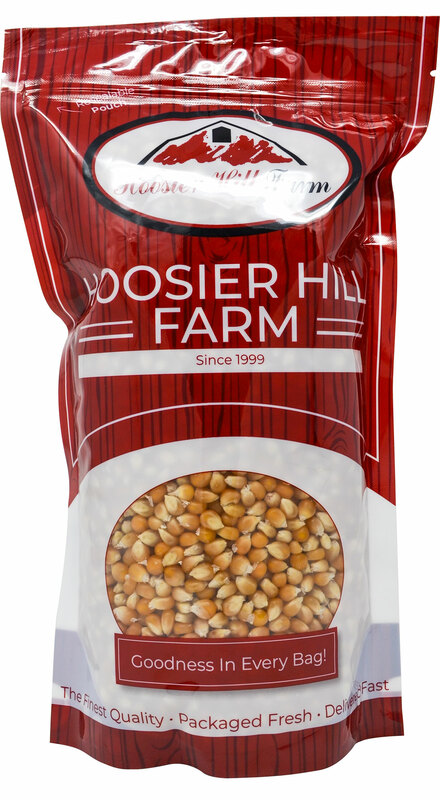 This orange multi, laminated popcorn bag will hold approximately 1.5 oz. of popped popcorn. Perfect for a night at the movies. All you need is the popcorn! Flat bottom & Sturdy Bag. 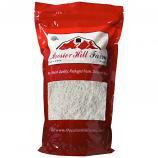 Bag dimensions: 4.5"W x 2.5"D x 8"H.
Spicy and tasty - what more can you ask of this product. Nicely ground and easy to handle, but I move it into a 'shaker' type bottle and that makes it easier to get the amount I want to use.